My updated Gallery of images is coming soon. I'm very sorry for the inconvenience! For website updates, please enter your email address below. 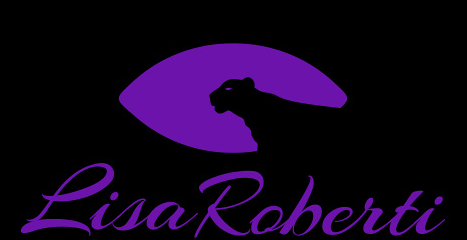 And don't forget to join the Lisa Roberti Wildlife and Nature Guild, where you will receive exclusive content of my travels to remote areas around the world.